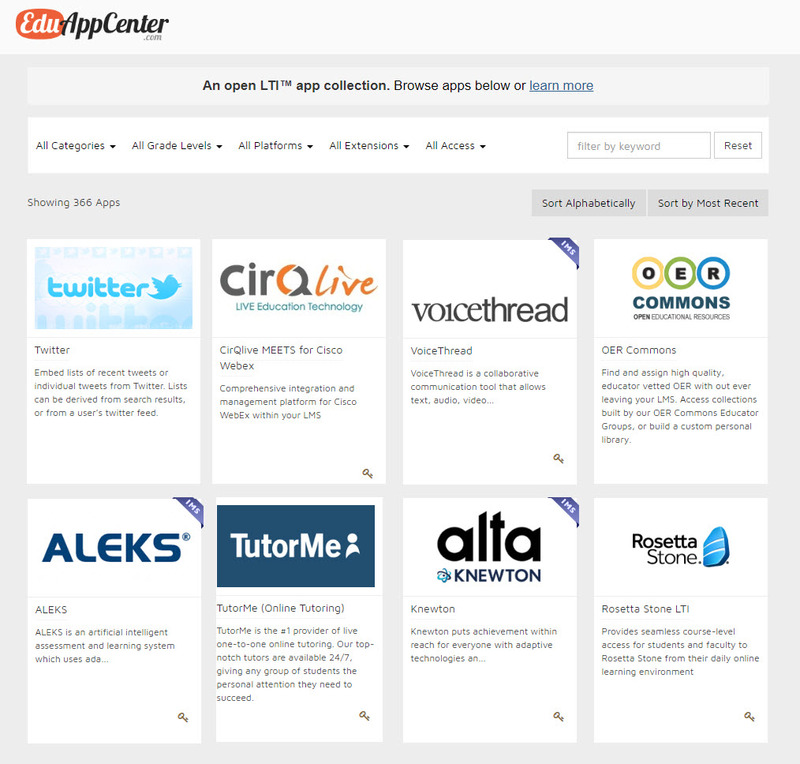 DC: How soon before we can do this with learning-related spaces/scenes/ALCs & more? If one can remotely select/change their seat at a game or change seats/views at a concert…how soon before we can do this with learning-related spaces/scenes/lectures/seminars/Active Learning Classrooms (ALCs)/stage productions (drama) and more? Talk about getting someone’s attention and engaging them! (MAY 2, 2018) MelodyVR, the world’s first dedicated virtual reality music platform that enables fans to experience music performances in a revolutionary new way, is now available. The revolutionary MelodyVR app offers music fans an incredible selection of immersive performances from today’s biggest artists. Fans are transported all over the world to sold-out stadium shows, far-flung festivals and exclusive VIP sessions, and experience the music they love. What MelodyVR delivers is a unique and world-class set of original experiences, created with multiple vantage points, to give fans complete control over what they see and where they stand at a performance. 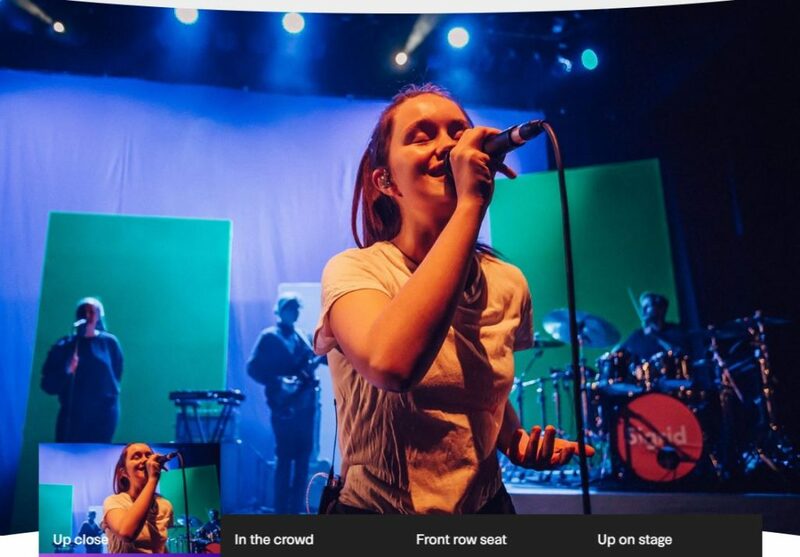 By selecting different Jump Spots, MelodyVR users can choose to be in the front row, deep in the crowd, or up-close-and-personal with the band on stage. See their How it Works page. With standalone VR headsets like the Oculus Go now available at an extremely accessible price point ($199), the already vibrant VR market is set to grow exponentially over the coming years. 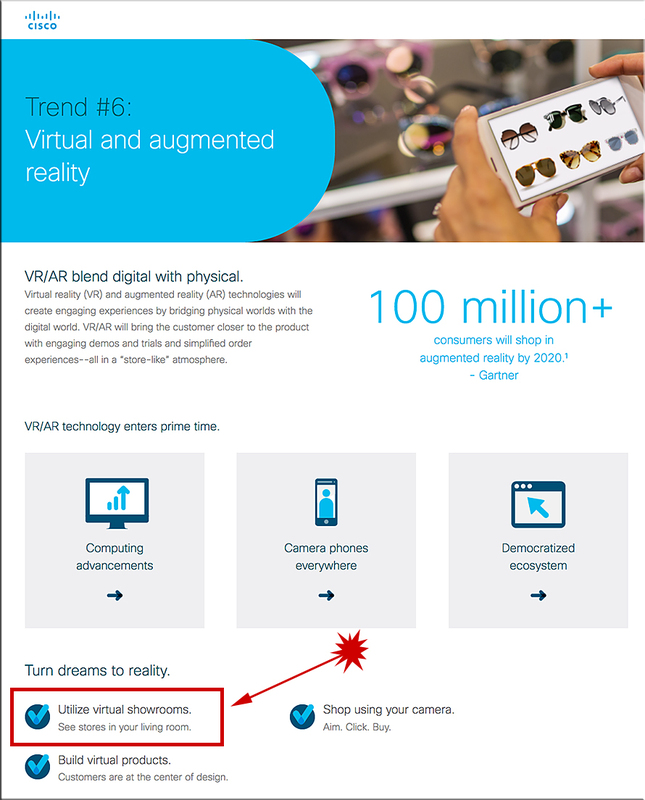 Current market forecasts suggest over 350 million users by 2021 and last year saw $3 billion invested in virtual and alternative reality. DC: We should change the color of the ink that we use to grade papers from red to green! You got it wrong. Bad job. Can be internalized as, “I’m no good at (writing, math, social studies, science, etc…..) and I’ll never be any good at it (i.e., the fixed mindset; I was born this way and I can’t change things). 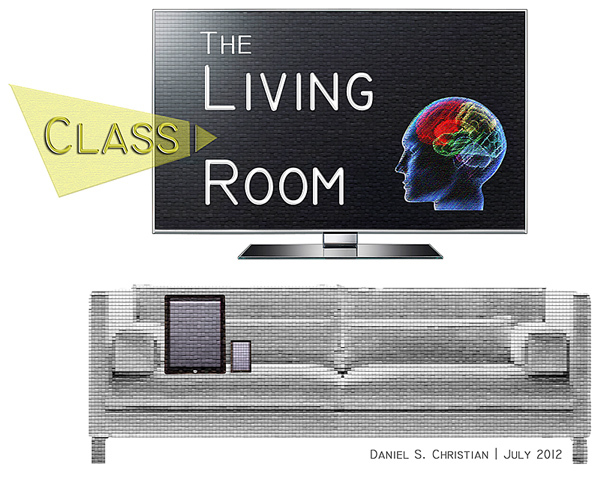 “Utilize virtual showrooms | See stores in your living room.” DC: If this is how retail could go, what might be the ramifications for learning-related environments & for learners’ expectations? If this is how retail could go, what might be the ramifications for learning-related environments & for learners’ expectations? 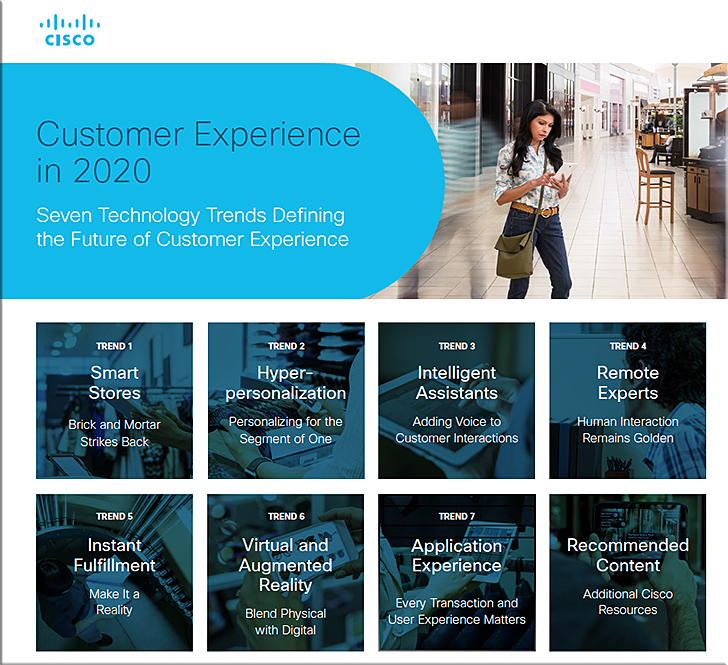 See Cisco’s whitepaper and the vision that I’m tracking along these lines. Looking at the trends below, again I wonder…how might learners’ expectations be impacted by these developments on the landscapes? The educational technology sector grew substantially in 2017 and all signs point to even greater growth in 2018. Over the past year, the sector was buoyed by several key factors, including a growing recognition that as big data restructures work at an unprecedented pace, there is an urgent need to rethink how education is delivered. In fact, there is now growing evidence that colleges and universities, especially if they continue to operate as they have in the past, will simply not be able to produce the workers needed to fill tomorrow’s jobs. 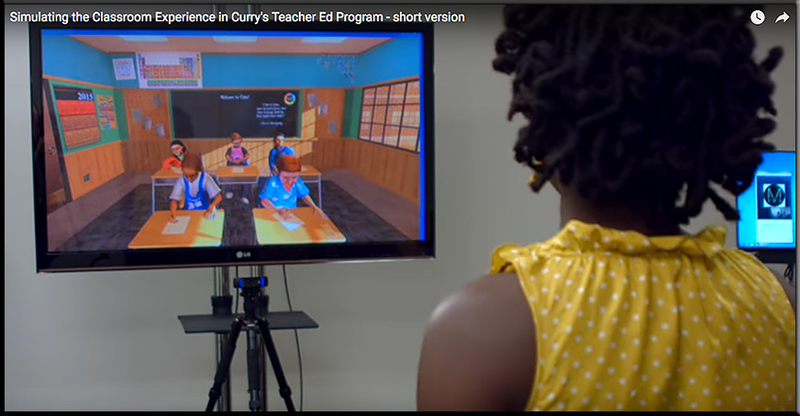 Ed tech, with its capacity to make education more affordable, flexible, and relevant, is increasingly being embraced as the answer to the Fourth Industrial Revolution’s growing talent pipeline challenges. 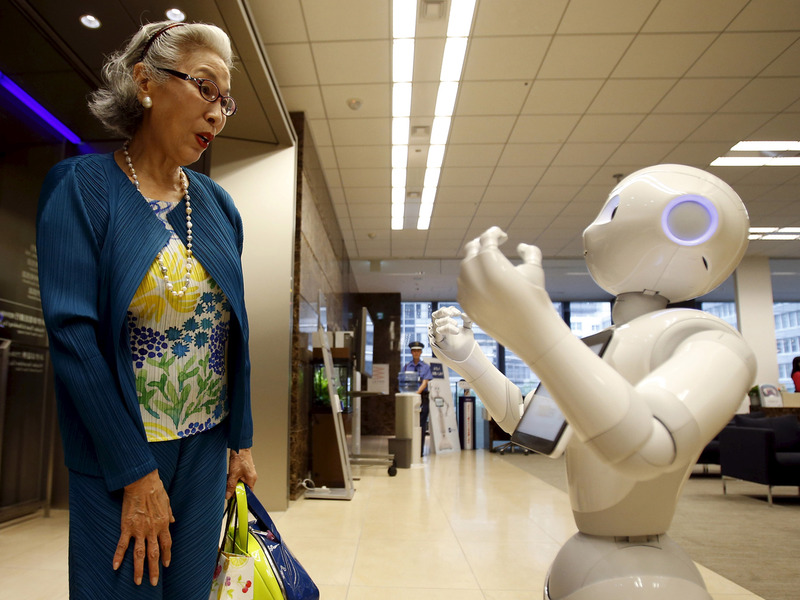 Global design and strategy firm frog has shared with Business Insider its forecasts for the technologies that will define the upcoming year. Last year, the firm correctly predicted that buildings would harness the power of nature and that businesses would continue using artificially-intelligent bots to run efficiently. Before we get to the announcements in more detail…. launched — if you were the presenter in this video at say the 12:45 mark? you NEED to watch the entire presentation. 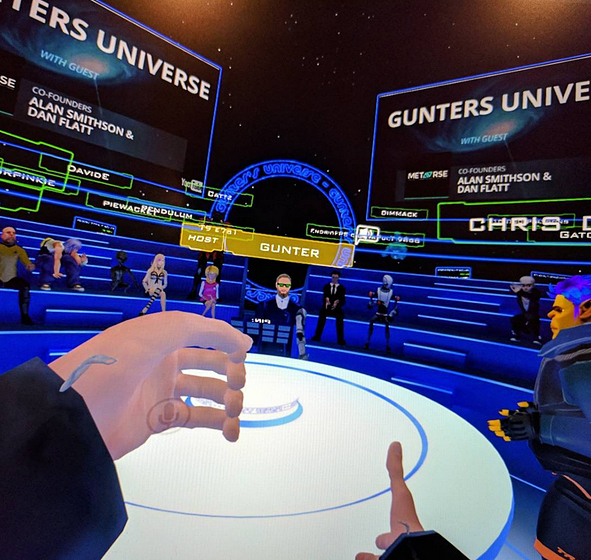 Microsoft’s purchase of AltspaceVR…in virtual reality! 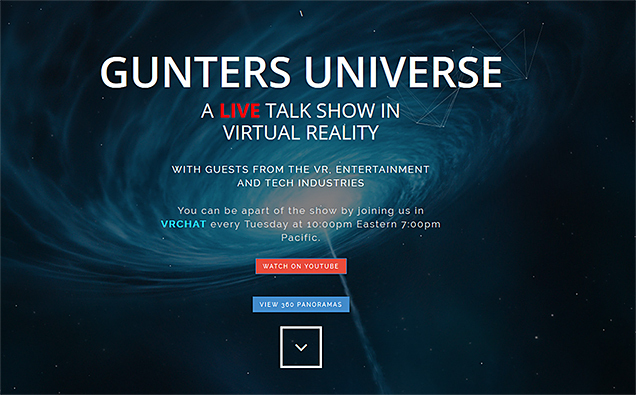 This clip shows them meeting in a virtual space. Samsung unveils Windows Mixed Reality headset, AltSpaceVR joins Microsoft, SteamVR catalog coming to Windows Mixed Reality this holiday. At an event in San Francisco we unveiled our vision for Windows Mixed Reality, announced SteamVR and AltSpaceVR are coming to Windows Mixed Reality, introduced the new Samsung Odyssey HMD, and kicked off the holiday shopping season by announcing the availability of pre-orders for Windows Mixed Reality headsets at the Microsoft Store. Mixed Reality: Microsoft gave a demo of what its new platform will do, covering the AR/VR spectrum with games, apps, and experiences. One such experience is Cliff House, a virtual work space and entertainment room. 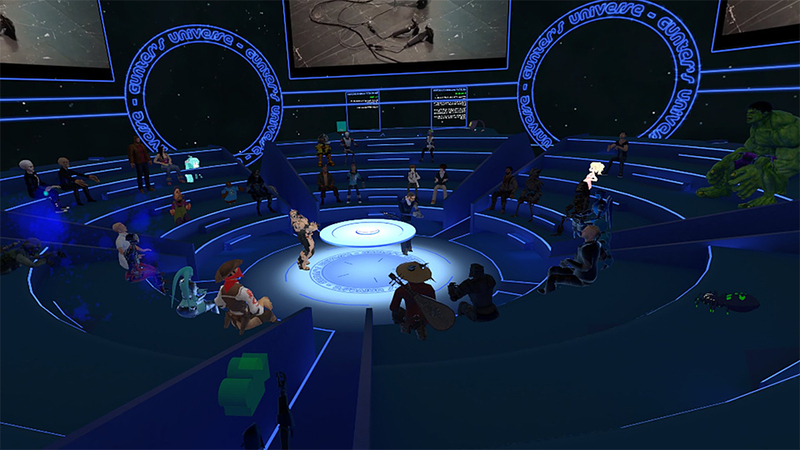 Altspace VR: When the pioneering social VR app shut down this summer and was rescued by a “third party,” people wondered who that was. 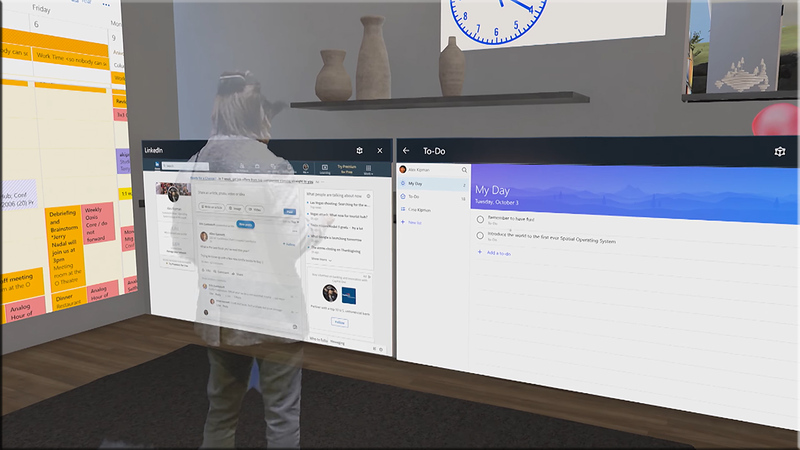 Turns out it was Microsoft, which acquired Altspace VR for an undisclosed amount. The acquisition was announced yesterday. Steam VR and Halo: Microsoft had previously announced that its new Mixed Reality headsets would support Steam VR titles. Developers can now access that support, and consumers will be able to access it later this year. In addition to the hundreds of VR titles available on Steam, on Oct. 17, Microsoft will offer free downloads of Halo Recruit. Odyssey and other headsets: The new Windows 10 platform is launching alongside a host of new headsets. In addition to the new Odyssey, which was made in partnership with Samsung, there are other headsets forthcoming from Acer, HP, Dell, Lenovo, and Asus. 2018 Olympics: This was announced previously in June, but yesterday Microsoft briefed the press that Intel is partnering with the International Olympic Committee to bring Windows Mixed Reality experiences to the 2018 games. The Google Pixel event has wrapped and we got a good look at a bunch of new hardware lineup this year: the second generation of Pixel smartphones, new Google Homes, a Pixelbook, and a surprise new Google camera that uses artificial intelligence to snap pictures and videos of your family. Is it as weird as it sounds? 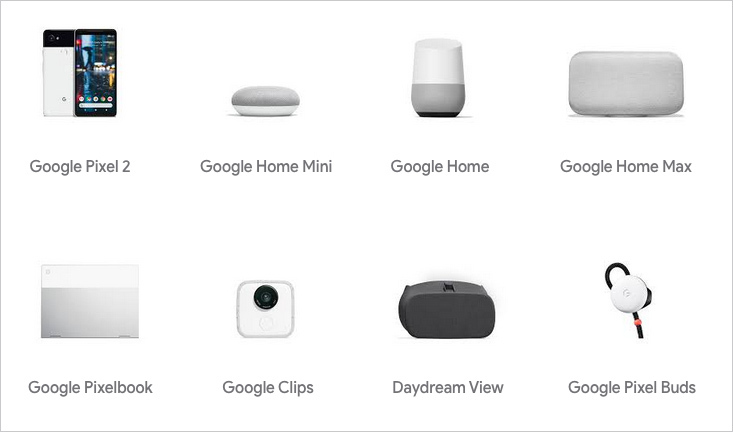 If you missed the keynote where Google presented everything, here’s a recap of everything Google announced in about two hours cut into a 19-minute video so you can see for yourself if these new products will make it to your shopping list this holiday season. 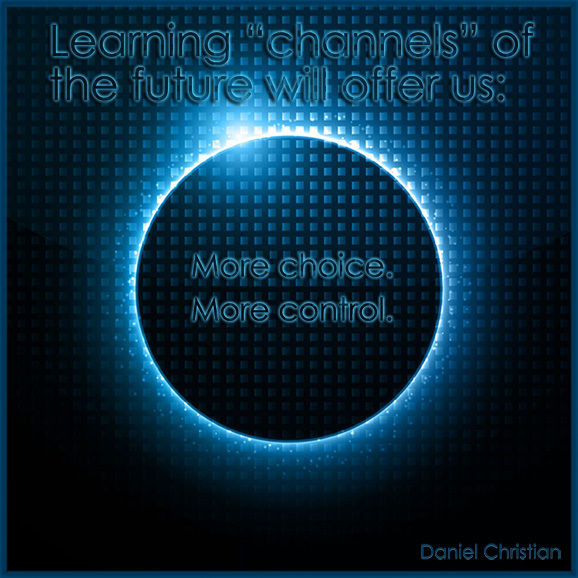 A classroom of the future perhaps?